Tony is from Emory University in Atlanta - here's their press release. And some technically minded will want to read the actual paper. Finally! 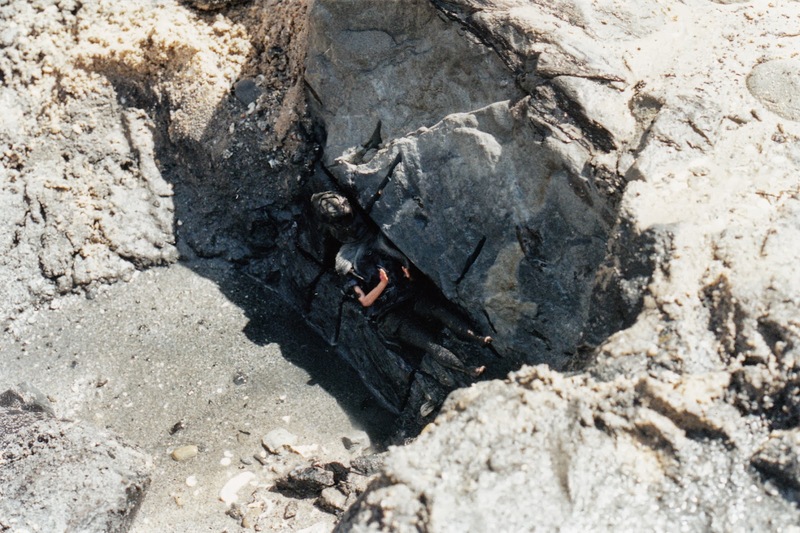 Dr Tony Martin et al have announced that the footprints that Sean and Alan found at Dinosaur Cove in 2010 may be Australia's oldest bird tracks. Check it out at ABC Science Show. Here's the back cover of the 2013 Dinosaur Dreaming Field Report. It features the covers of 20 years of Field Reports all the way back to 1993/4. 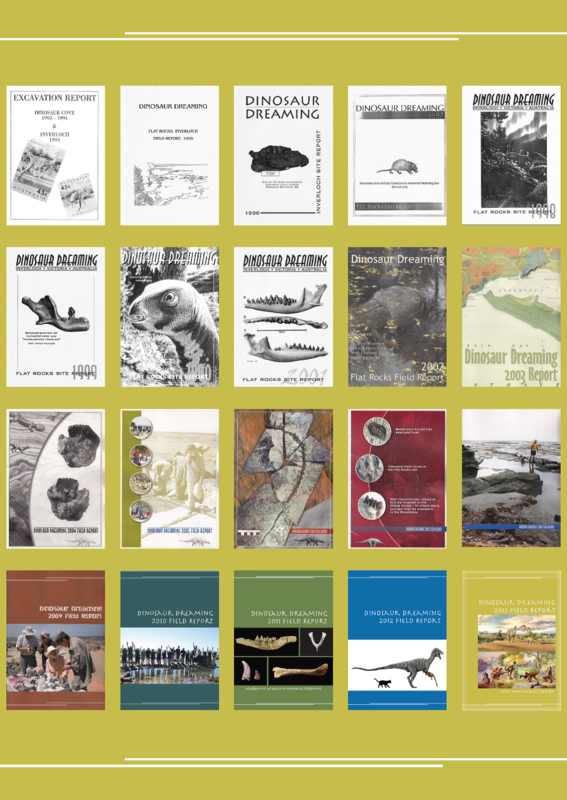 Field Reports up to 2008 are online at Monash University. A number of artists have generously allowed us to use their work on our covers including Peter Trusler and Brian Choo. 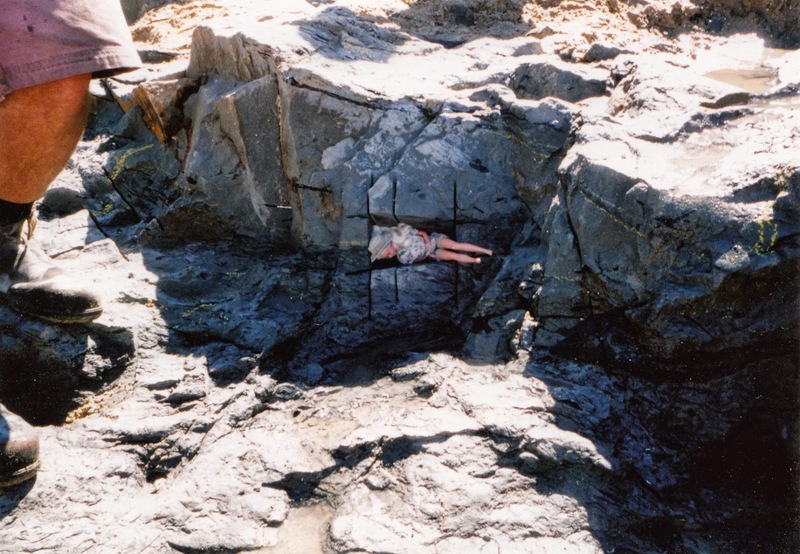 The first Field Report was 14 pages long and covered a long dig at Dinosaur Cove as well as the first dig at Flat Rocks. Our new report is 72 pages in full colour and features 25 individual contributors. In 2009 Alanna created a new template that has allowed us volunteers to do a professional-looking layout ourselves. Crew and Friends (not a Friend, join here) can pick up their copy of the 2013 Field Report at the Report Day at Melbourne Museum on 12 October, or will receive one in the post in the coming weeks. 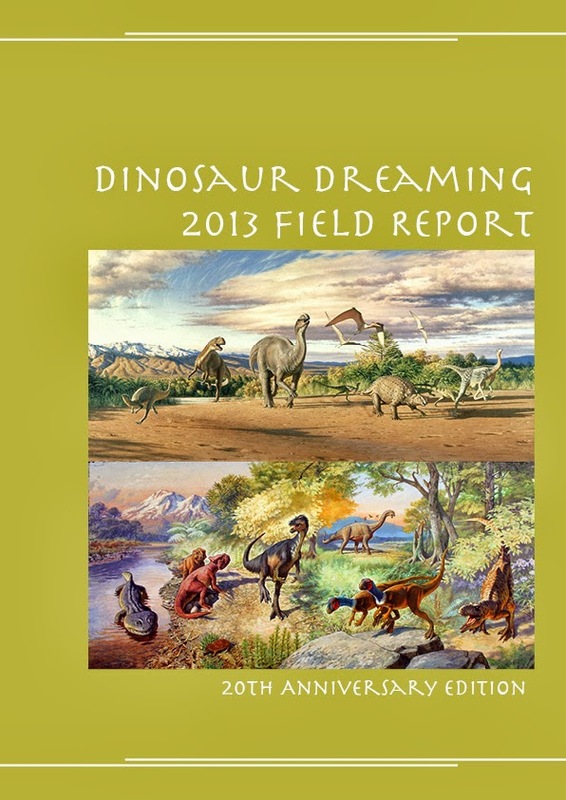 Here's a sneak peek at the cover of the 2013 Dinosaur Dreaming Field Report. It features images of two sets of stamps 20 years apart - the 1993 Peter Trusler dinosaurs and the 2013 James Gurney dinosaurs (and one amphibian). 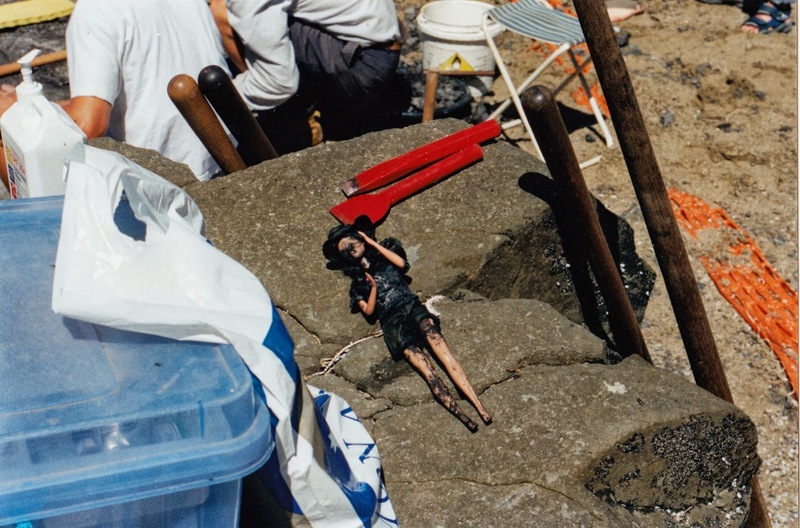 Images © Australian Postal Corporation. Crew and Friends (not a Friend, join here) can pick up their copy from the Report Day at Melbourne Museum on 12 October, or will receive one in the post in the coming weeks.